Volunteer opportunities available! Sign up today. Network+ TA- Need CPEs or a refresher on a security topic? Sign up today to be a TA for Network Fundamentals.Saturdays from 12 - 6.Some tasks: monitoring chat, setting up/breaking down classroom and snacks, among other things. You can work one Saturday or all Saturdays. If interested emailcta-admin@womenscyberjutsu.org. 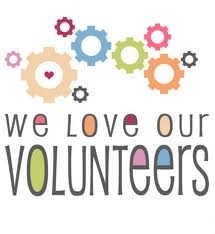 Volunteers for CGA -Our 3rd CGA year starts November 14th. Don't miss this chance to influence and impact the young cyber ninjas in training. Come volunteer with us 1 Saturday a month in Ashburn. You don't have to be technical to mentor these young ladies.Register today! Missed your chance to grab a ticket for BSIDES DC? No worries WSC has tickets left but you have to act fast. There are only a few left. Don't miss this opportunity to get them cheaper then at the door. Bonus session for WSC members on BRO IDS from the creator himself. Details coming soon! Oct 16 - 18.Emailus for info. WSC is taking a road trip to Raleigh NC,October 24thfor our 1st down south workshop. Stay Tuned for details! Space is limited! Georgia Weidman is back in DC! Interested in learning about exploit development? 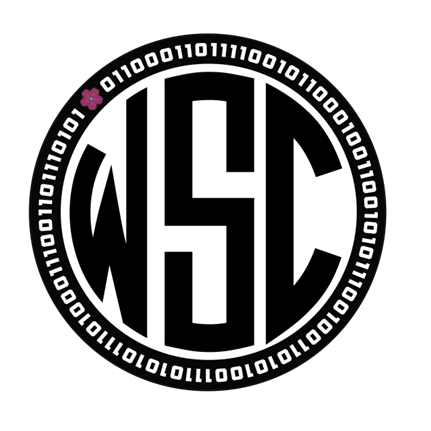 Do you secretly aspire to Pwn2Own glory and a life as a freelance bug hunter?Join WSC and Georgia WeidmanNov 7thto learnHands-On Exploit Development. Georgia Weidman, author of Penetration Testing: A Hands-on Introduction to Hacking, captivates her audience with her straight to the point writing and expert knowledge in the field of pentesting. She is also the 2015 Pentest Ninja Cyberjutsu Award winner. This is a workshop you don't want to miss,register today! Looking for employment? Check out the job board as new jobs are posted each week. Jobs from Black Belt Sponsor:CISCOhave been added! Cyber Engineer positions located at Quantico. For more details, contact mari.galloway@womenscyberjutsu.org.